A trainee land agent at Harper Adams University has been awarded a coveted scholarship, worth £12,000. 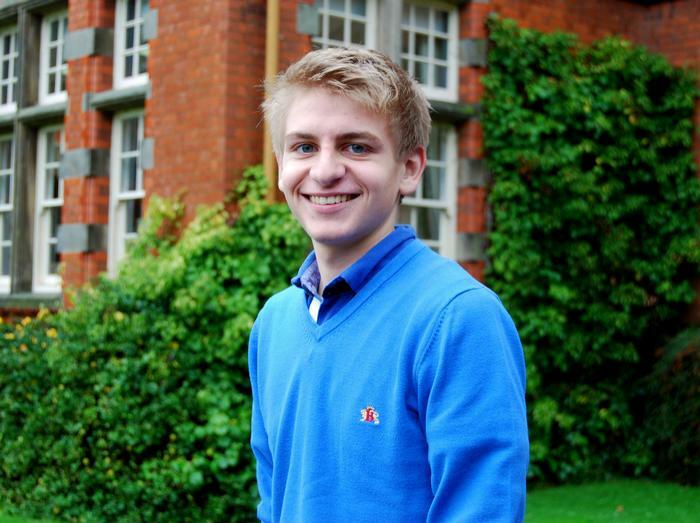 Edward Wilkinson, 18, has been selected as the 2013 Country Land and Business Association Charitable Trust (CLACT) scholar. The award is offered to first year students on the BSc Rural Enterprise and Land Management (REALM) course at the university in Shropshire. Ed, from a 120-head dairy farm in Northwich, Cheshire, said: “I feel honoured and delighted to have been selected for the scholarship. “I am already enjoying and finding the course very interesting and look forward to the challenges that lie ahead. “Harper Adams has a very high standard of teaching and facilities and the reputation of the university has built and is continuing to build on, will aid me in terms of my future prospects. As part of this competitive award, Ed receives £4,000 per academic year, paid in two equal instalments. The scholarship is presented once every two years.